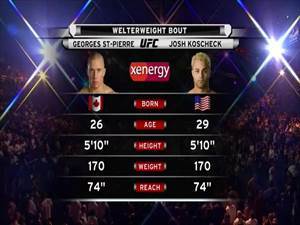 Official "Hard Work Commands Respect" Royer Campaign commercial with Georges St-Pierre. 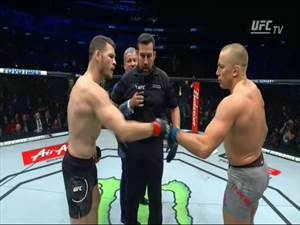 Khabib Nurmagomedov vs Georges St-Pierre next? 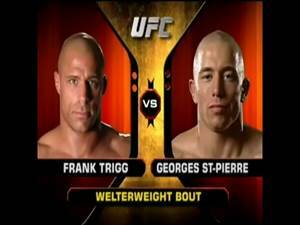 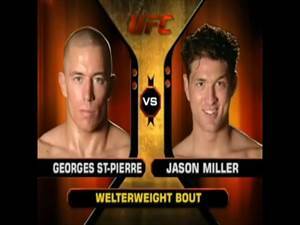 Daily Debate: What was Georges St-Pierre's best win? 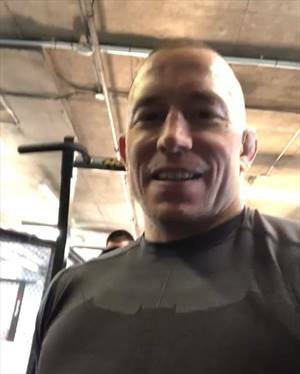 Georges St. Pierre IG Post - Playing with the heavy bag after training in this crazy warm weather! 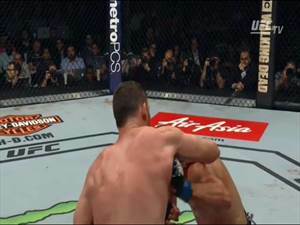 Georges St. Pierre IG Post - One more day of fasting and I’m done. Can’t wait to eat! 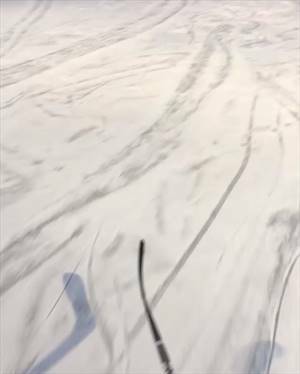 Georges St. Pierre IG Post - Training Harai-Goshi on Christmas Eve with @ninjarobmtl!